Marijuana Money - Is money influencing some Florida lawmakers to limit the market? Linda Colinderes is 67 years old and suffers from osteoporosis, osteoarthritis and chronic pain. “Sometimes I feel about 90. I wake up and I feel awful, awful,” Linda Colinderes told us recently. Which is why she voted to make medical marijuana legal in Florida. “I don’t want to have to accept that I’m going to be in pain,” she said. 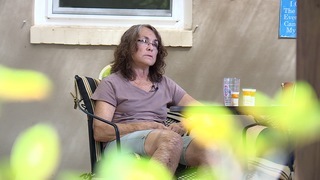 Linda's pain is part of the public sympathy that propelled 71 percent of Floridians in November to approve making medical marijuana legal and accessible across the state. 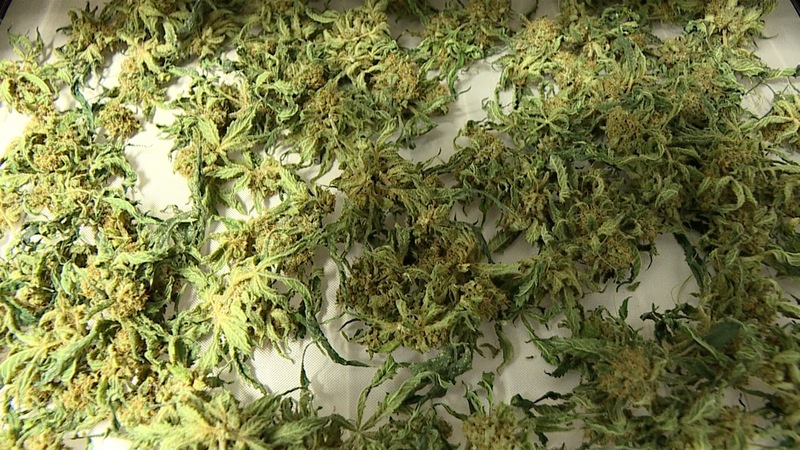 But the complex details on how to get that done is now being hashed out in Tallahassee and as we uncovered, some key lawmakers in Florida's weed wars are already seeing the green from it. 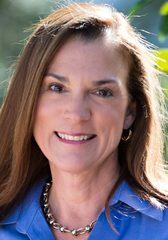 Take Senator Dana Young (R-Tampa), chair of the health policy committee in charge of writing the rules on how cannabis will be regulated. Last month she co-sponsored a bill that largely limits who can take it and who can sell it. Since last year, we found her political action committee received $15,000 in donations from Costa Farms, one of the state's (7) already approved and licensed dispensaries. Senator Young did not respond to our request for comment. 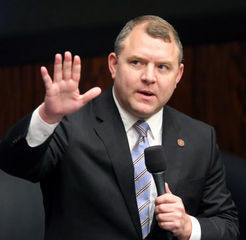 While the donations are perfectly legal, Florida election records reveal the same dispensary gave $60,000 to the PAC of Senator Rob Bradley, who's championing the same bill critics and advocates like Bill Monroe out. “If you look at these money drops they happen around the time when lawmakers are in session and trying to decide on whether to open the market or not,” he said. Monroe is trying to break into the industry as a dispensary management company that helps mom and pop operations who also want to get in on the estimated billion-dollar industry. Records show Bradley's PAC picked up another $30,000 from three more dispensaries or its affiliates- who also stand to benefit if the market remains small. “Anytime somebody is putting $25,000 in your back pocket, you can say it doesn’t have an influence but you the public out there you make the decision you think about it,” Monroe said after tracking donations for months. 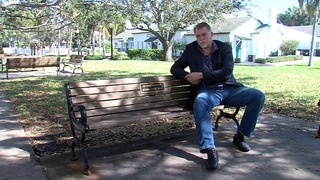 "It might seem on the face of it as a conflict of interest," said Susan McManus, USF political science professor. "What people who give money want is the ability to grab the ear or pick up the phone and personally talk to a legislature to, at least, plead their case on an issue. It's all about access,” she said. 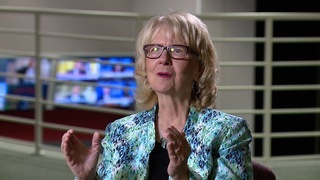 University of South Florida political science professor Susan McManus explains how money and politics work. Lawmakers and the state must have medical marijuana rules and regulations in place by September.